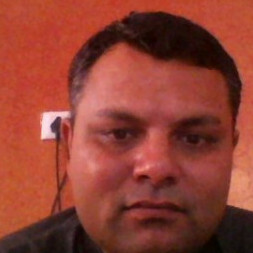 I am Dhawal Malot from India. I had done my Bachelor of Engineering in Mechanical and Post Graduate Diploma in Management in Finance and General Management. After that i had worked in the field of Sales and Marketing in various companies like Kirloskar Oil Engines Limited,Bry Air Asia Pvt. Ltd.,Kotak Mahindra Bank Limited for a period of 3to 4 years. After doing my corporate stinct me and my father jointly started the hotel business as a first generation enterpreneur. It consists of 31 rooms and one banquet hall and covered ground floor parking of 2200 and 2000 sq.ft. respectively. Presently i am engaged in the hotel business since last 7 to 8 years. In between i used to taught my mechanical engineering subjects at Government Polytechnique College in my hometown. I had taught there for four academic sessions. I had also undertaken private tutions for classes VII to IX at my home for the academic session 2010-11. 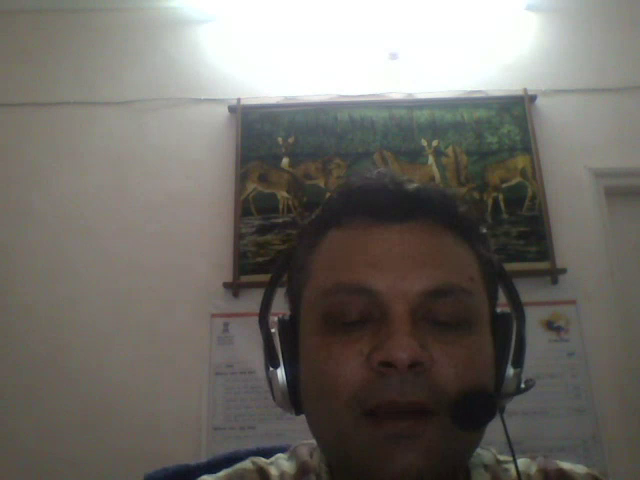 Prior to that i had worked as a home tutor from Jun'09 to Dec'09 in Jaipur. My hobbies and interests are reading motivational and management books,keeping abreast of the sports field specially about cricket,Travelling and meeting with strangers,Keeping abreast of latest happenings in variuos sectors,Surfing and working on various technology platform. I am passionate about teaching and i want to impart my knowledge to maximum persons.